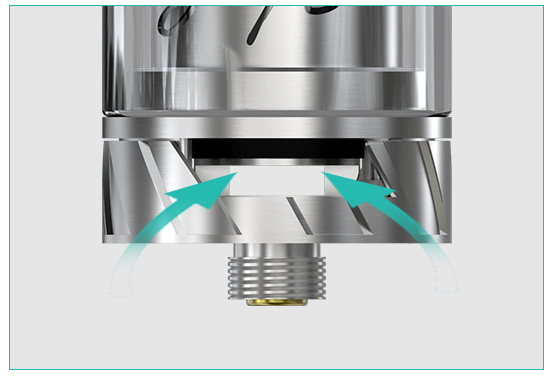 Detachable Structure for Easy Cleaning: All the parts of REUX can be detached, bringing great convenience in cleaning and reassembling. 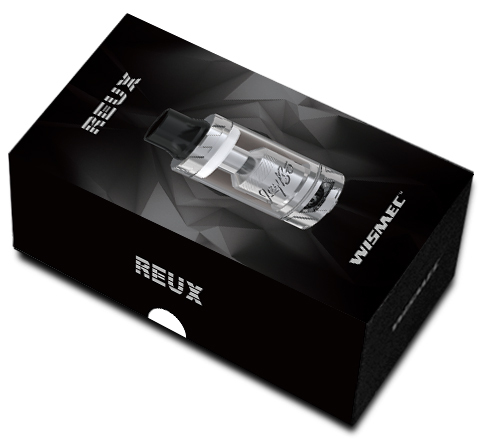 RX Series Heads for REUX: The brand-new RX series heads, including RX Triple 0.15ohm head, RX Ceramic 0.5ohm head and RX Dual 0.15ohm head, are specially designed for REUX. 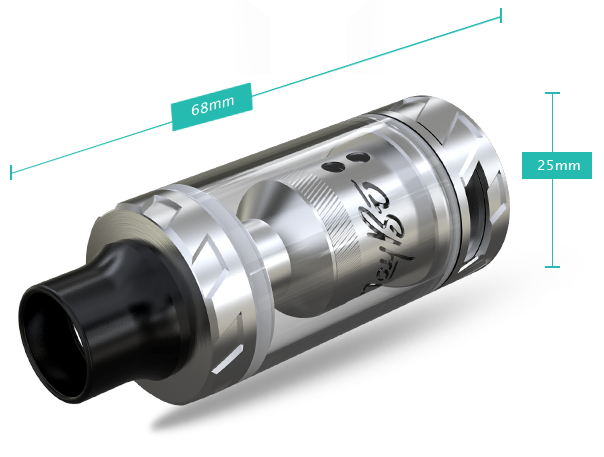 Combination of RTA and Replaceable Atomizer Head System: REUX can both be used with replaceable atomizer head and pre-made or self-built coil as RTA for DIY fun. 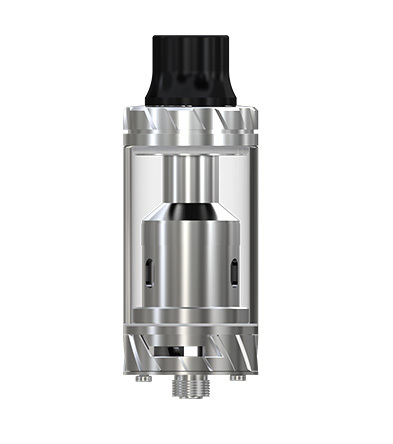 Multiple RTA Decks for Your Preference: Three kinds of RTA decks are available, you can use the pre-made Clapton coil to enjoy large vapor with nice flavor. 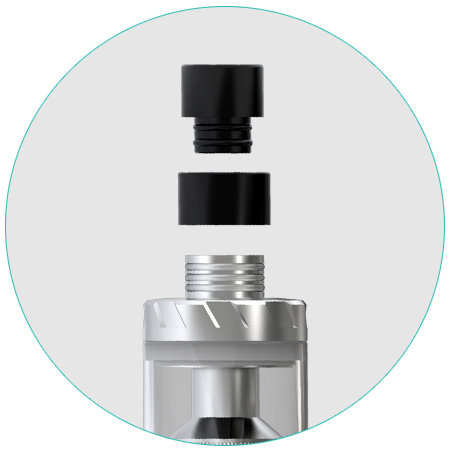 E-liquid Refilling with Ease: Simply unscrew the top cap, you can finish the filling quickly through the two side holes. 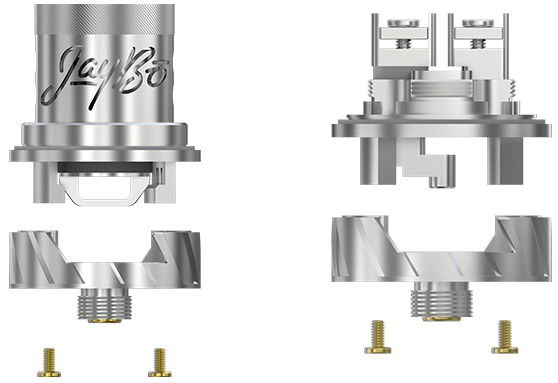 Direct Airflow Inlet: By rotating the airflow control ring clockwise or counterclockwise, you can adjust the airflow and get different vaping experiences. 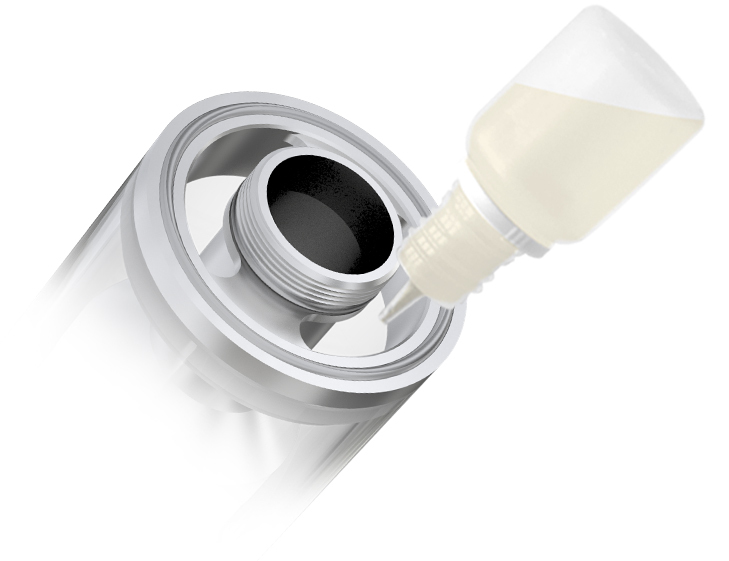 Brand-new Mouthpiece Adapter: The mouthpiece adapter makes it possible to put a normal 510 mouthpiece on the REUX as well.